Playa Principe apartments La Manga del Mar Menor a selection of unique holiday rentals in La Manga, Spain including Apartments and Villas in a excellent beach location on the La Manga Costa Calida, allowing you to explore La Manga beach and the Mar Menor. The apartments are ideal accommodation for families and groups of friends and to enjoy a holiday on the beach and in the sun. The complex is also conveniently located close to a wealth of shopping and leisure opportunities. 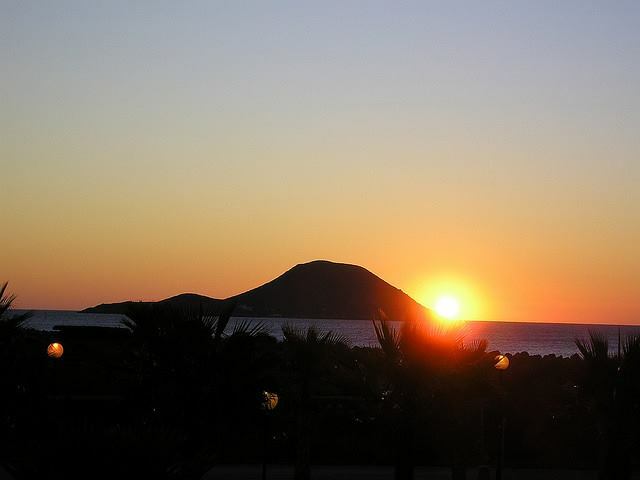 You can quickly and easily get to the airport at Murcia and explore the rest of the La Manga from here, with the bus and taxi stop nearby , The complex is situated in La Manga, close to the marina Tomas Maestre harbour and just a short walk from the beach. The apartments have 2 bedrooms and 2 bathroom containing fully-equipped kitchens and air conditioning. Wi-Fi Internet access : If you have your own Wi-fi enabled laptop or WiFi on your iPhone you should be able to connect to the Internet ( wifi passkey supplied on arrival ) La Manga offers activities for all and also peace and quiet for those wanting to get away from it all.. The La Manga area surrounds the warm, shallow waters of the Mar Menor lagoon. Over 20 km long and 8 km wide, the Mar Menor and its beaches are a perfect paradise for sun worshippers, water sports enthusiasts, swimmers, or those who simply want to dip their toes in water much warmer than the open Mediterranean. Summers on the Mar Menor La Manga Strip Costa Calida are hot, making the beaches a marvellous extension to your villa rental or apartment rental. August temperatures can soar above 30˚C on a regular basis, and the winter rarely sees temperatures dip below 10˚C, meaning the golf courses remain open all year round. La Manga Mar Menor Costa Calida is served well by two airports; Alicante which is 90 minutes by car and Murcia (San Javier) which is 40 minutes by car. There are many Low cost airlines such as Ryanair, My Travel Lite, EasyJet, Jet2, BA, Monarch and Flybe, all fly to the region and new routes are being released all the time. Accommodation in La Manga, Apartments and Villas on the Mar Menor ,La Manga Apartments, Apartments in La Manga, Costa Calida, Spain. 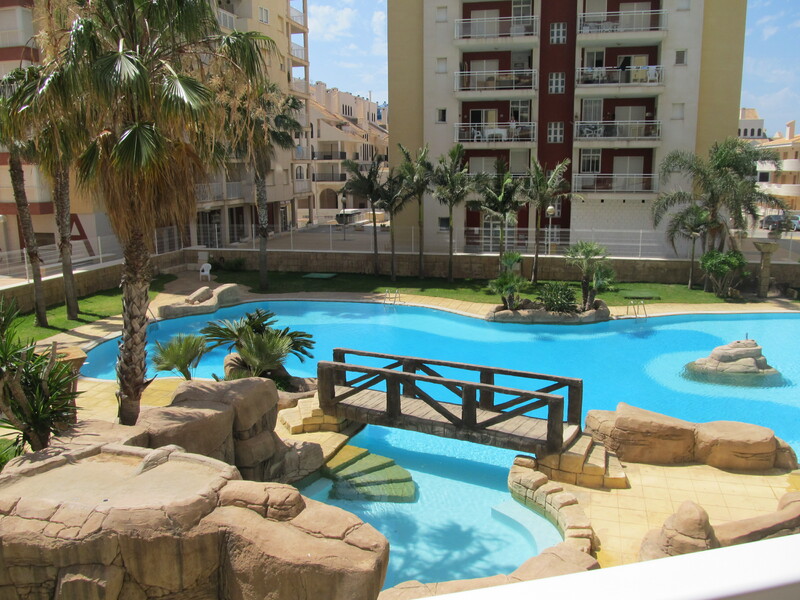 La Manga Holiday, Property For Rent and Tourist Information. La Manga Information, La Manga Strip. La Manga Costa Calida, Spain. Holiday and Property, Roda Golf and Beach Resort.